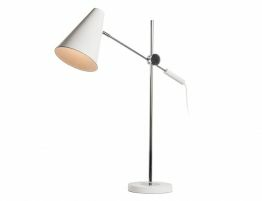 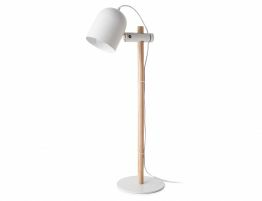 The Malmo Slide Floor Lamp in powder coated white metal with an American Ash solid timber stand is a soft delicate piece of furniture that is sure to add a soft elegance to your living zone. 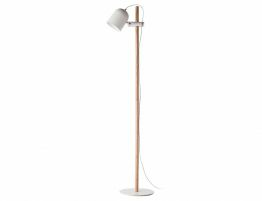 Whether it be a corner left vacant or at the end of the sofa needing a soft glow, the Malmo Slide Floor Lamp is a great modern addition. 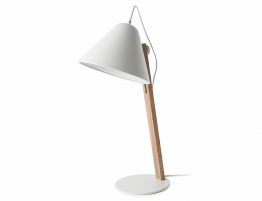 The soft curves of the white powder coated metal base and lamp shade offer a sense of strength with this fine use of material. 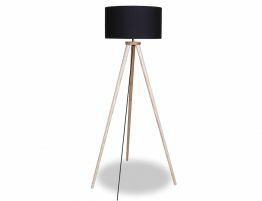 The warmth from the solid timber American Ash stand adds to the stunning combination with yet another well rounded design element keeping the overall appearance soft and easy on the eyes. 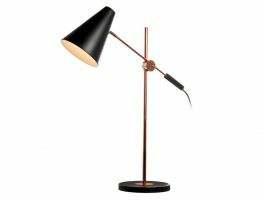 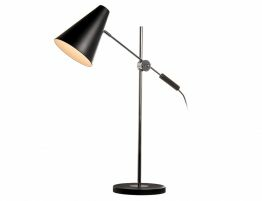 Its not rocket science when it comes to lighting but products like the Malmo Slide Floor Lamp makes for easy decision making.